I added a page above named “Referral Links” if you were thinking of applying to any of these products, just click below each card so I could share in the bounty of points that keep these posts going. Thanks for the loyalty and the readership! I get 20k points you get 80,000 bonus points after you spend $3,000 on purchases in the first 3 months from account opening. 40,000 points after you use the new Card to make $3,000 in purchases in their first 3 months. 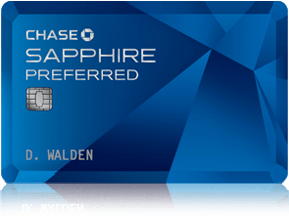 Amex EveryDay® Preferred Credit Card I earn: 5,000 Membership Rewards® points, You can earn: 15,000 Membership Rewards® points after you use your new Card to make $1,000 in purchases within the first 3 months. Starwood Preferred Guest® Credit Card I can earn: 5,000 Starpoints® for each approved referral. 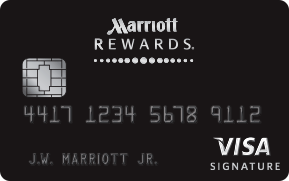 You can earn: 2 free nights after you use the new Card to make $3,000 in purchases within the first 3 months. 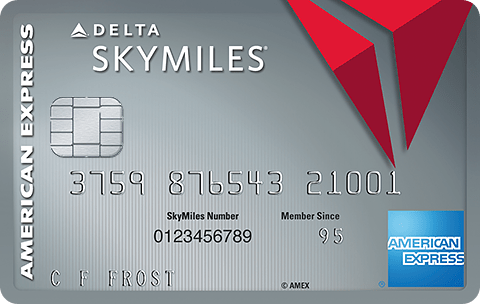 Gold Delta SkyMiles® Credit Card I earn: 10,000 bonus miles for each approved referral.You can earn: 50,000 bonus miles after you use their new Card to make $2,000 in purchases within the first 3 months† and a $50 statement credit after they make a Delta purchase with your new Card within the first 3 months. I get 25,000 Membership Rewards points for each approved referral, You get, up to 100,000 Membership Rewards® Points. First earn 50,000 Membership Rewards® points after spending $5,000 and an extra 50,000 points after an additional $10,000 all on qualifying purchases on the Business Platinum Card® within your first 3 months of Card Membership. Offer expires January 25, 2017.